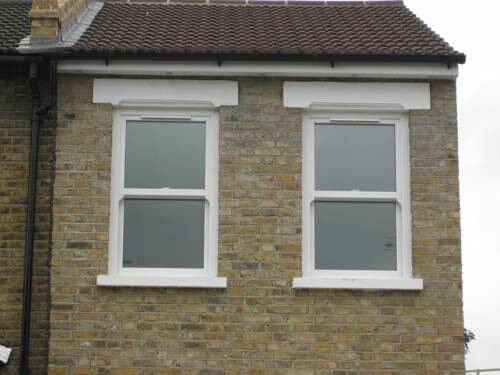 If you are looking for a more authentic look to go along with the traditional style of your house, then uPVC sliding sash windows from The Grace Window Company would be your best choice. 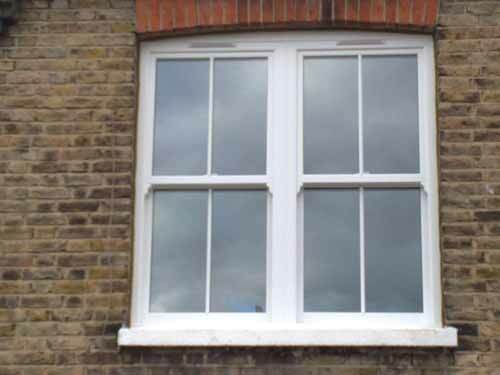 It has both the elegance of the old Victorian styles, yet it has the durability and safety features that only uPVC materials can offer. 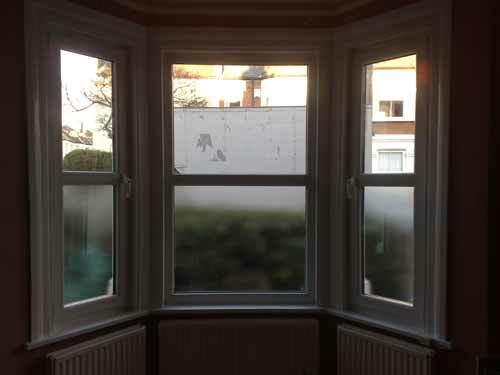 Our uPVC box sash windows are also able to tilt inwards, which makes cleaning them so much easier. Fully-sealed to prevent rattling and draughts, and has internal double glazing to prevent any intruders from getting inside. They allow for better cleaning when slid vertically, plus good ventilation when slid horizontally. 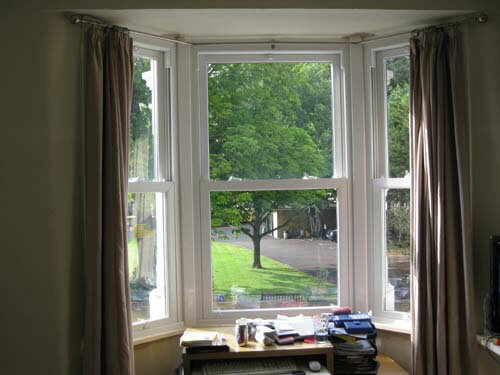 The energy efficient windows will also keep your fuel bills to a minimum. They now have metal balances rather than sash cords, making opening and closing smoother than ever.